According to the American College of Obstetrics and Gynecology, insulin therapy is recommended when lifestyle approaches (especially diet) fails to maintain the plasma glucose concentrations lower than 95 mg /dL during fasting, or lower than 120 mg /dL two hours after meal. 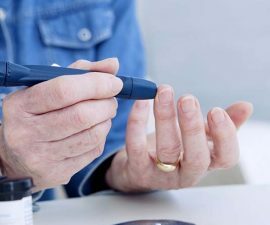 However, the American Diabetes Association recommends starting insulin therapy at slightly higher levels; if fasting glucose concentration is 105 mg /dL or higher – or if two hours after meal is 130 mg /dL or higher. It seems that the recommendation to start using insulin may vary from doctor to doctor. But in essence, insulin therapy in gestational diabetes (GD) is needed when lifestyle approaches alone are not enough to keep the blood sugar level within the target range. Your individual situation may also have an effect. For example, sometimes starting insulin can be immediately recommended right after diagnosis. This is particularly true if you have very high blood glucose (higher than 200 mg /dL) at diagnosis. For such case, your doctor can immediately prescribe insulin. Are lifestyle measures still important? Whether or not you are taking insulin, it’s always important to go with healthy-balanced diet and regular exercise during pregnancy. Appropriate lifestyle measures can help delay your need for extra insulin. 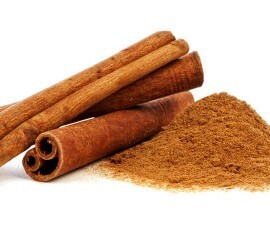 And when you are taking insulin, these can also help minimize the amount of extra insulin you need. When it comes to diet for GD, pay more attention on your dietary carbohydrates! Even though you have GD, your body still requires carbohydrates. Carbohydrates are not always bad for your blood sugar. In fact, they are the main source of your energy. Just make sure to eat them in moderation. And to keep safe, include more complex carbohydrates and restrict simple carbohydrates! 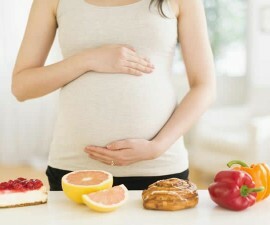 Even though if you don’t develop GD, diet for diabetes is always worth a try and good for your pregnancy. For more information, see also diet for gestational diabetes! Getting adequate physical activity can also help a lot. It’s good to reduce your insulin resistance in pregnancy, making it easier to cope with your GD. Just make sure your exercise is safe for your pregnancy. Avoid high-impact exercises! Walking and swimming, for examples, are good choices to initiate when you’re pregnant.